For an actor, a day scrolling through social media can feel like an afternoon I’ll never forget, back in eighth grade when I walked into the girls’ bathroom and saw my name connected to an insult written in marker on the wall inside a stall. The year was 1985. We felt advanced if we owned answering machines, VCRs, and Atari. There was no social media, just real walls to write mean things on. Today, our days are consumed by social media: rearing its ugly head in Twitter rants, Facebook posts, and Instagram feeds that leave us feeling sad, dejected, and with low self-esteem. And for an actor dealing with daily rejection and career highs and lows, the virtual bathroom wall is not a nice place to visit. Let’s face it, few of us are truly not addicted to our phones and social media. Just walk down the street or look around at the passengers on a crowded subway car: everyone is distracted, anxiously scrolling, trolling, liking, Tweeting, commenting. 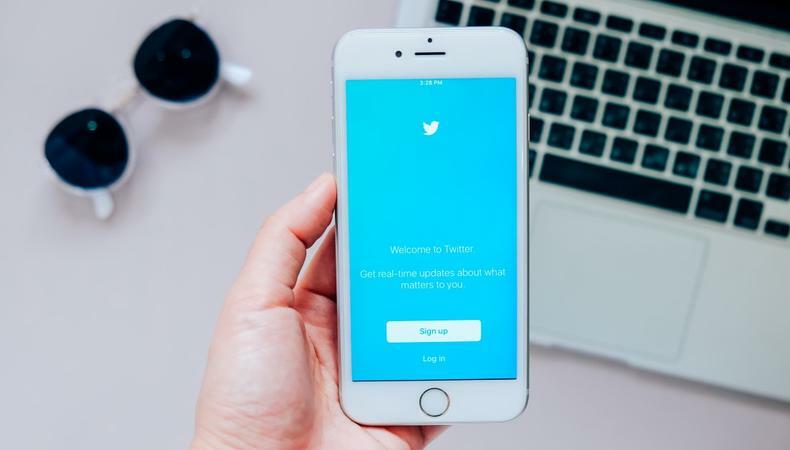 But now, just a few weeks after Roseanne’s destructive Tweet, it’s time for you to take stock of your social media habits and make sure you’re using technology for good. 1. Don’t post about your auditions. Auditions are private job interviews between the actor and casting director. I know how excited actors get when they have a great audition, but don’t blab! Other actors will read your show-off post and may feel jealous and inadequate, their self-esteem dissolved. Keep your business private. Instead of impulsively posting, take a moment to consider another option to express your feelings. Call your mother to share your happy audition story. Call your best friend who isn’t an actor. Don’t share with your entire social media following. ...but only after you have official approval from the production team to post your great news! If you post before the contract is signed or you have obtained permission and approval from the producer or network, you risk having the offer pulled if you announce the news too soon. 3. Do create separate social media accounts. If you want to be a professional actor, act like a professional. Set up accounts specifically for your acting career. Keep photos from your hiking vacation on your personal pages, separate from photos from your recent regional theater gig. Not only will separate accounts keep you organized, you will also need to think before you post to see what’s appropriate for each account. That extra moment to focus will let you reflect and ask if your post is appropriate and professional. Bottom line: think before you post. If you choose to post, keep in mind it doesn’t matter what the intent was with your post—it’s the impact. Remember that the next time you’re tempted to post a potentially destructive comment or Tweet. Don’t act like those mean girls in eighth grade writing insults on the bathroom wall. You’re a professional actor, so be kind, courteous, and professional. Jen Rudin is an award-winning casting director and author of “Confessions of a Casting Director: Help Actors Land Any Role with Secrets from Inside the Audition Room.” Visit www.jenrudin.com and follow her on Twitter @RudinJen. Get all of your social media questions answered by peers and experts on the Backstage Community forums!